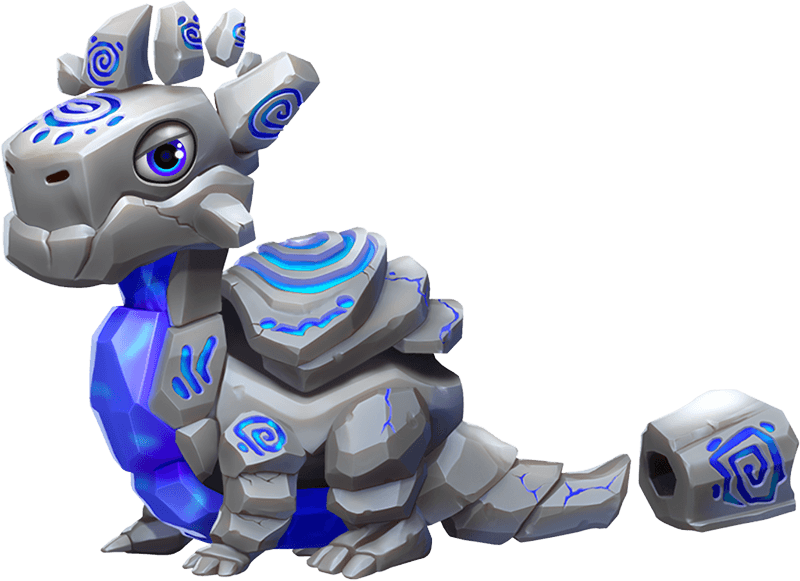 The Runestone Dragon's body is covered in mystical symbols said to be used for archaic spells when spoken aloud... Unfortunately, this trainer can't make heads or tails of how to pronounce them. The body style of the Runestone Dragon is stout. 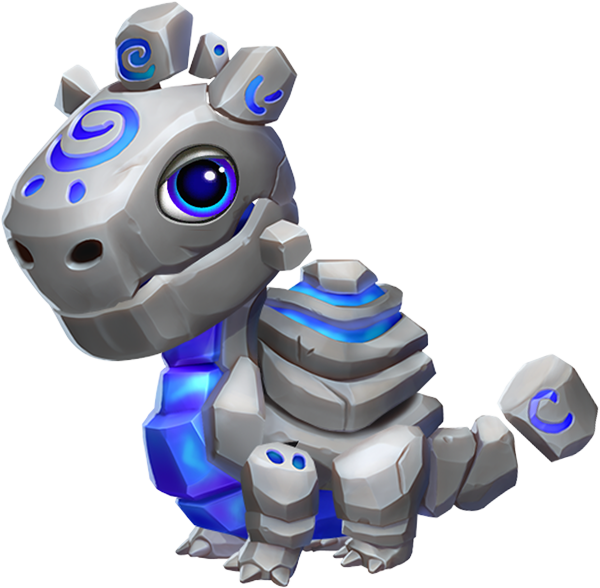 The Runestone Dragon is a Limited-Time Dragon for which a permanent Breeding Token is given only one time if a score of 10,000 points is attained on the Dragon Collector Leaderboard. 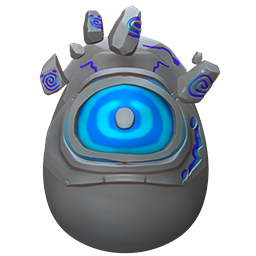 The Breeding Token is activated instantly upon being received, after which the Dragon can be obtained through the breeding of two Dragons having together the Earth and Fire Elements or through purchasing it from the Main Shop in exchange for 999 Gems. Both methods require the Trainer to have reached Level 4. Breeding for this Dragon takes 10 hours while incubating and subsequently hatching the resultant egg takes 16 hours. With an active VIP Status of Level 2 or higher, the breeding time is reduced to 8 hours while the hatching time is reduced to 12 hours and 48 minutes. This page was last edited on 23 October 2018, at 19:01.